Style meets swagger. 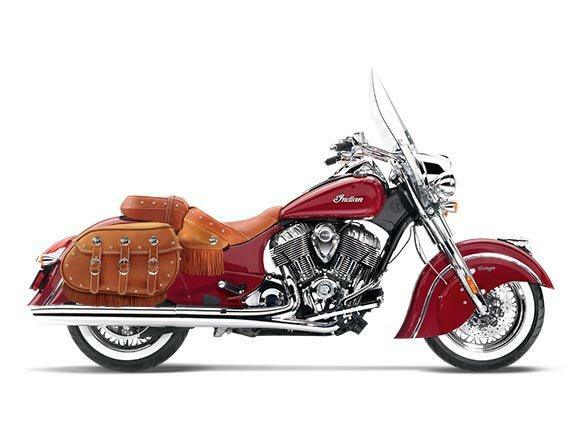 The 2014 Indian® Chief® Vintage brings iconic Indian styling to a whole new level. Front: 16 x 3.5 in. Gross Vehicle Weight: 1,260 lbs.